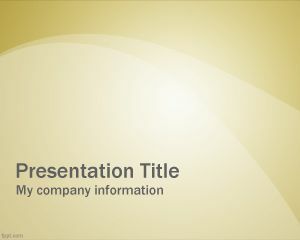 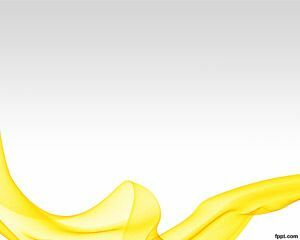 This is another basic yellow PowerPoint background that you can use for your PowerPoint presentations that require a gray background with yellow touch. 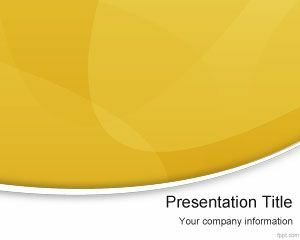 You can use this template for yellow pa presentations or yellow freight trucking. 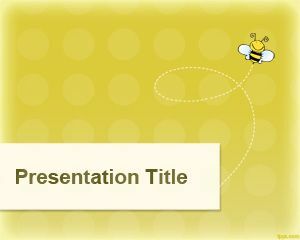 For example, companies like taxis or yellow cab may use this template to create amazed PowerPoint presentations. 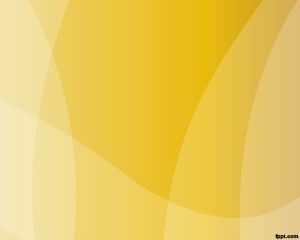 You can also use this for business listing, business directory in PowerPoint or any yellow storage that require a background like this. 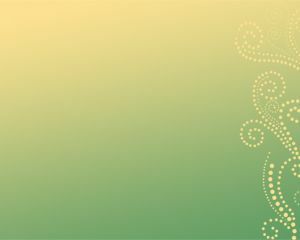 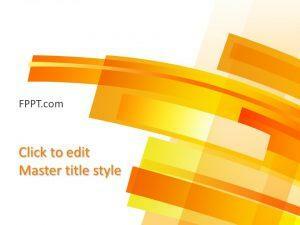 You can download this free light background template to prepare presentations with freshness and creative background styles.